AMA carried out full MEP services design for a new Russet Homes housing development on the Winterfield Estate in Kent. 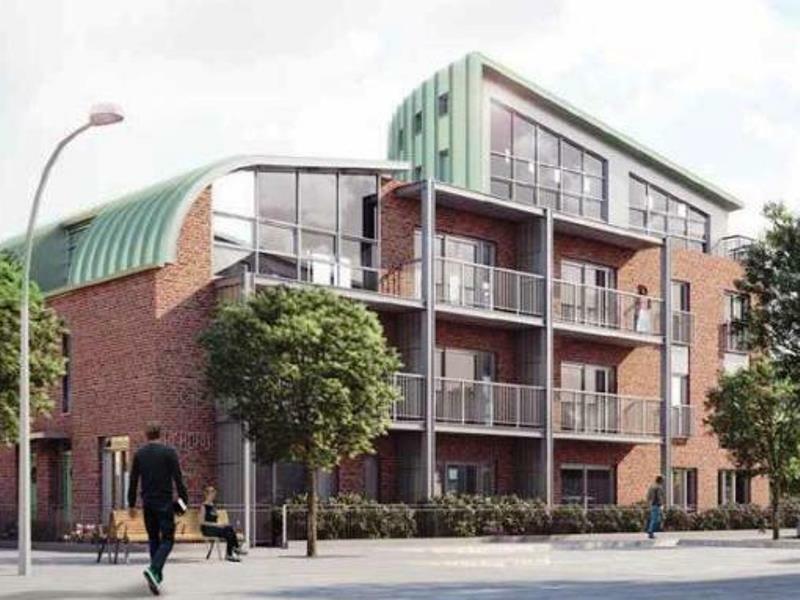 The scheme included the provision of 61 new homes that are a mix of townhouses, bungalows and flats. All homes were designed to Code for Sustainable Homes Level 3, Lifetime Homes and Secured by Design criteria. AMA provided full mechanical, electrical and above ground drainage engineering design. Building simulation by IES dynamic thermal modelling was used to assess the risk of summertime overheating in homes.